At Task Force Tips, we go the extra mile to give you personalized service that is second to none. Technical assistance is available when you need it, from a knowledgeable staff with decades of fire service experience. 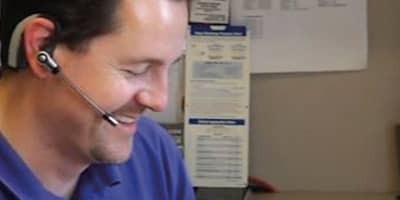 Our friendly and helpful sales staff stands ready to assist you, whether it's to answer your questions, quote parts pricing, or find resources. If it's service or repair parts you need, our service department will offer the best solution to meet your needs with 24 hour turn around on all equipment sent back for service. Providing the best service to our customers is not just a goal, it's our way of doing business every day here at Task Force Tips.